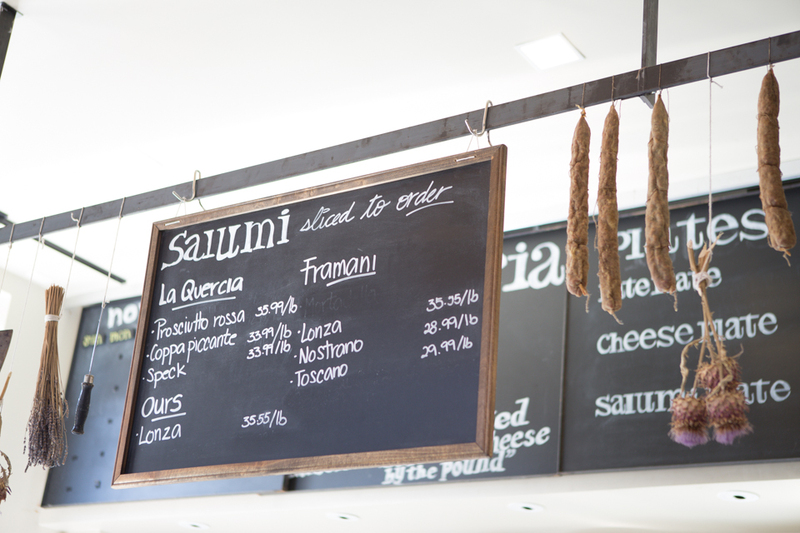 Salumeria is an old-world style deli selling gourmet salami, prosciutto and pasta in the Mission. 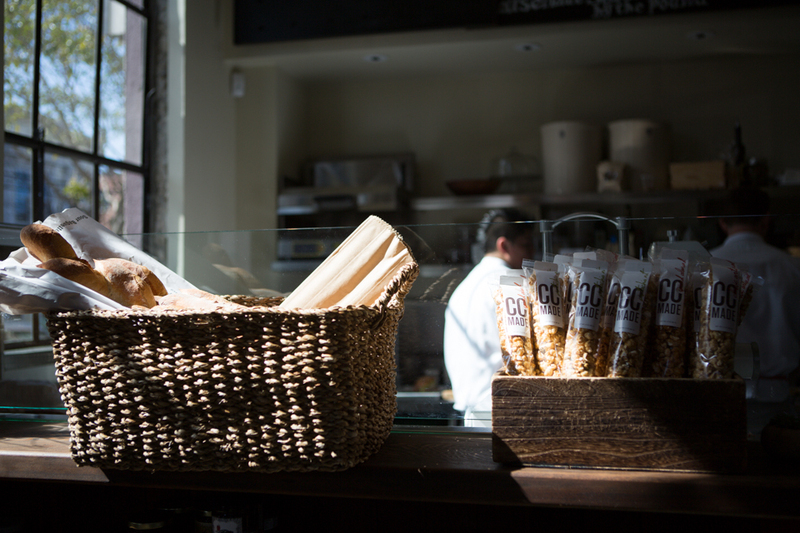 The adorably cute shop also sells sandwiches to-go which make it the perfect place to pick up some great food before heading out on a hike. 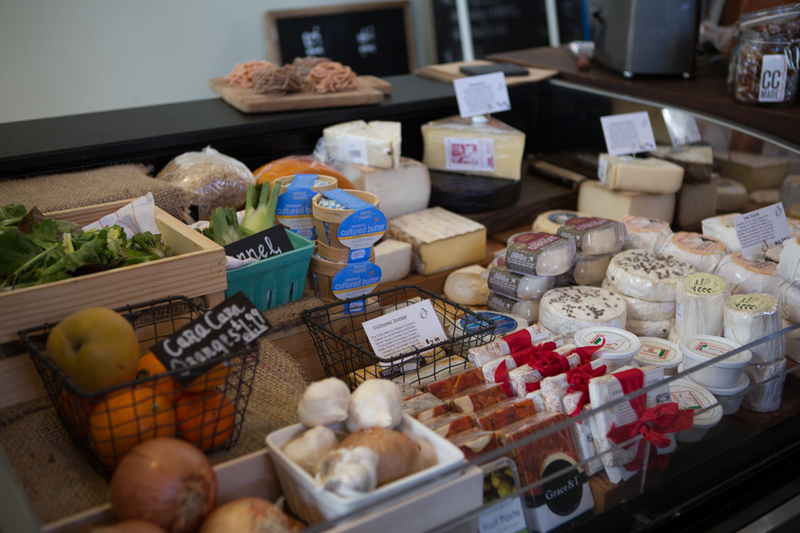 The Marina can have its Lucca’s deli and North Beach can have its Molinari’s because now the Mission has Salumeria. 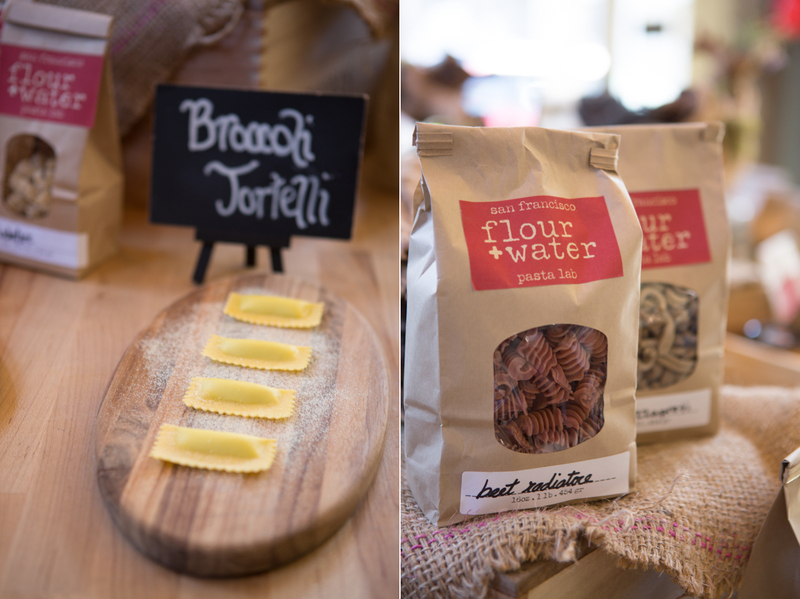 The shop has a variety of pasta that you can buy by-the-pound or pre-packaged. 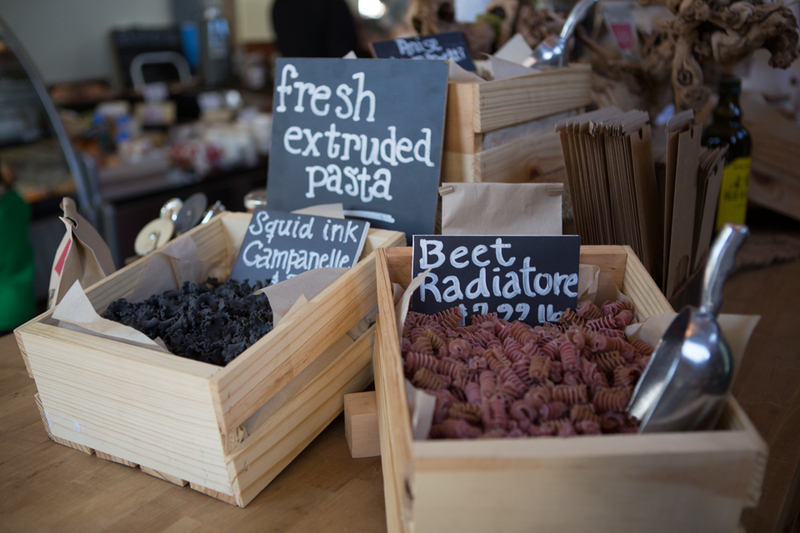 During my visit, there was fresh Broccoli Tortelli, squid ink campanelle, and beet radiatore. If you serve this for dinner, your guests will know you didn’t buy your pasta from Safeway. On the particular day that I stopped in the shop, we were heading out of the city for a hike, so we just picked up sandwiches and picnic fare. 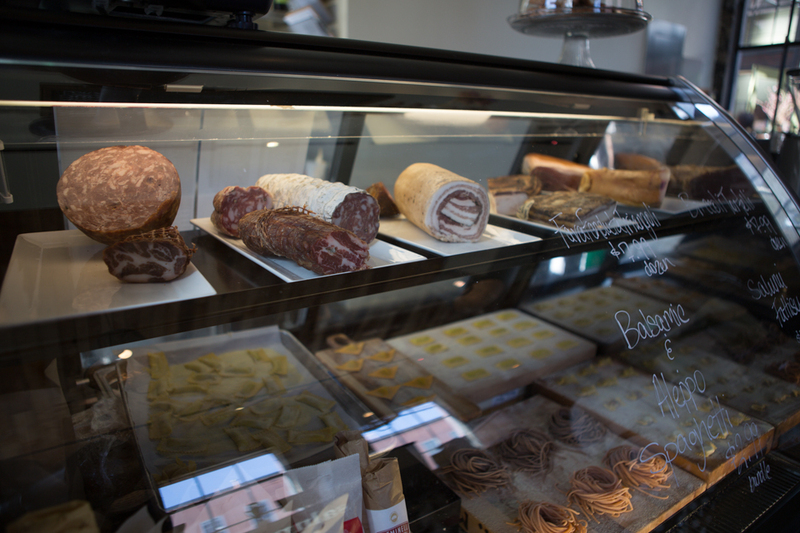 The staff at Salumeria are super nice and not at all pretentious (a refreshing attitude in the hipster Mission neighborhood) and even made a special sandwich using prosciutto for me. I told them they could put anything else in it and the flavor combination they put together was delicious! I believe they threw in some pickled fennel…who would have thought?